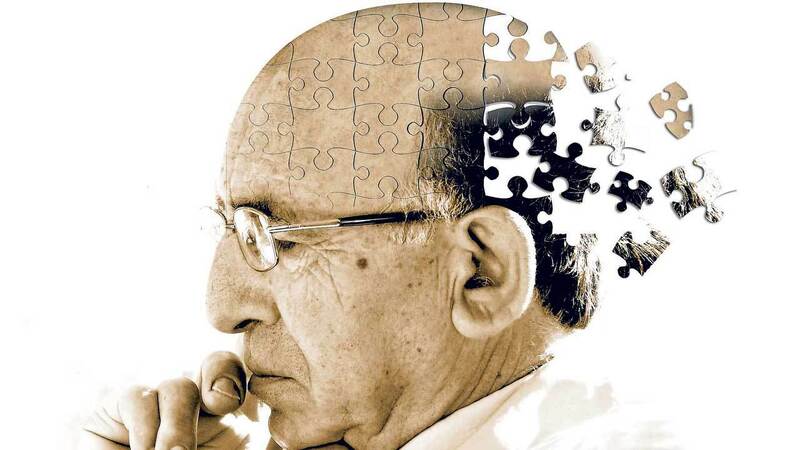 Alzheimer’s disease is included in the family of dementia. It can cause serious issues with the thinking ability of the suffering person as well as the memory and behavior. It is a psychological and neurological disorder. It is caused because of the death of the cells in the brain, and this is how one starts to forget everything and the thinking is impaired as well. If not cured properly, this disease can be deadly. 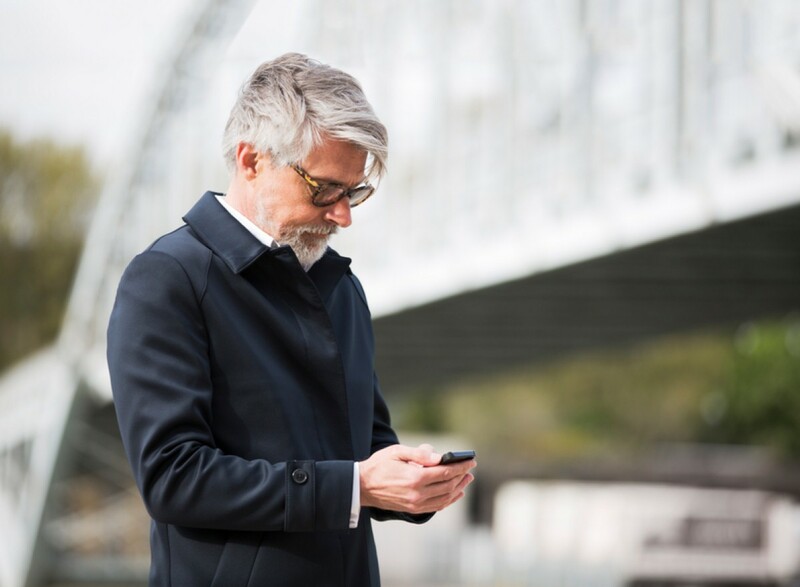 According to the American Psychological Association, the prevalence of depression is quite high in the individuals above 65 years of age. Depression is a silent killer that weakens the immune system, and it works against the body’s ability to fight germs and infections. One way you can save your elderly loved ones from depression is to engage them in various physical activities that they enjoy, other than that you can go for anti-depressants and mental health therapies. Another geriatric disorder that is commonly found is delirium. It is another serious psychological disorder that involves a state of confusion and restlessness. It also includes illusions and incoherence. 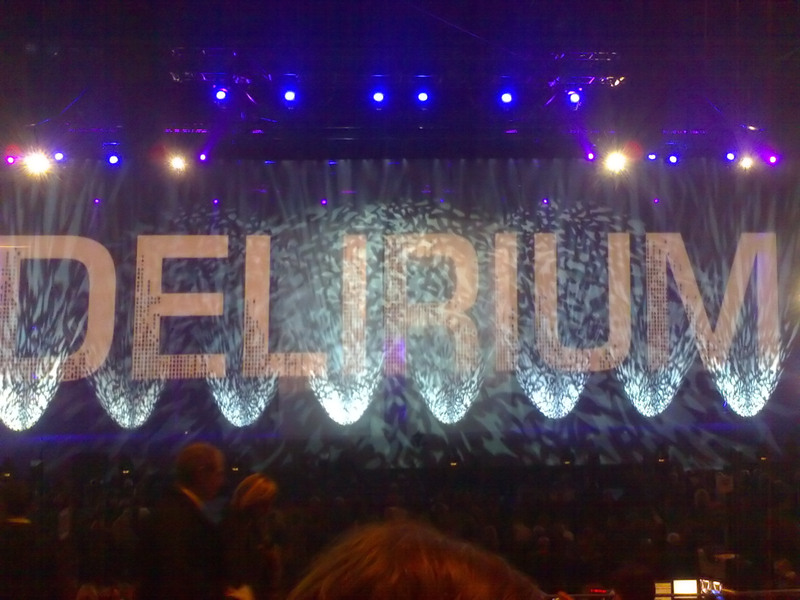 Some psychic experts consider delirium a medical emergency. The only cure for delirium is to control the cause of its symptoms. It may include hospitalization for few days to a week or so. One of the most common issues that nearly all the elderly people suffer from is the sleep related disorders. 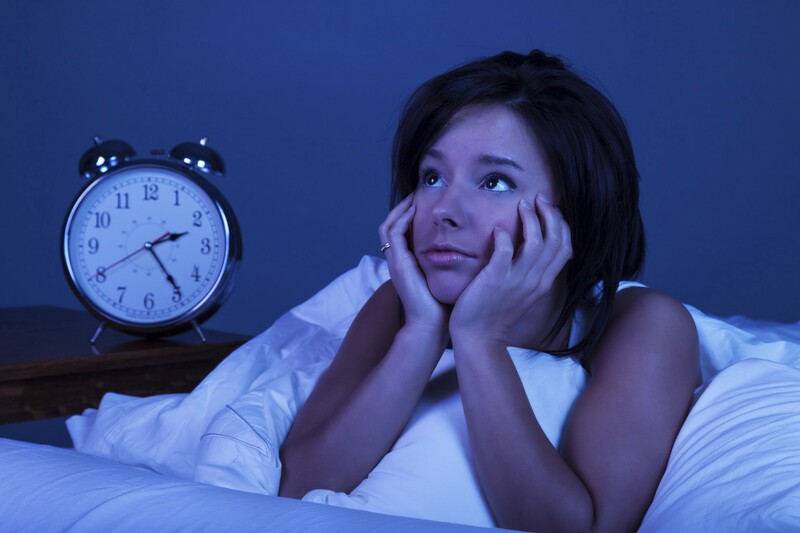 Insomnia, sleep apnea and restless leg syndrome are some of the commonly found sleep related disorders. Loss of sleep can affect the level of body’s hormones, behavior and weight badly; this is why it is medically recommended to get at least eight hours of sleep. Sleep related disorders can affect the liver function as well so they must be treated urgently. 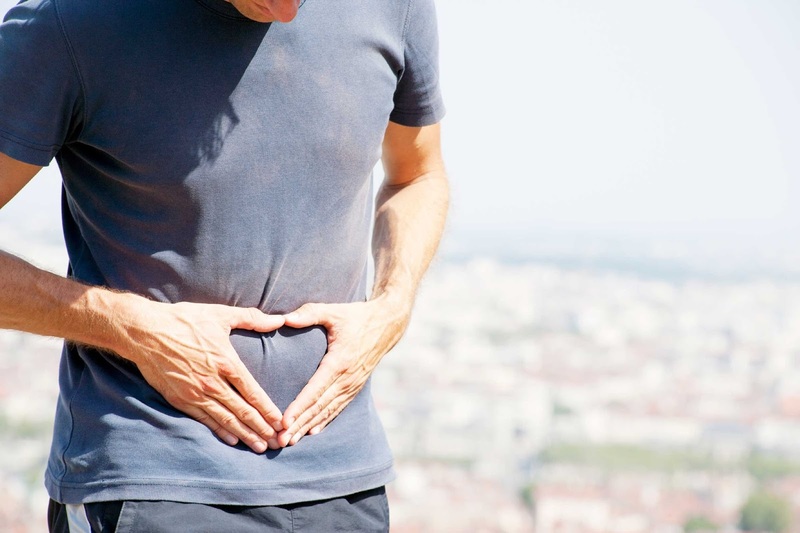 Bladder problems are directly linked to mental health. High levels of anxiety can cause bladder problems as well. Psychological stress is a big reason for frequent urination. Another bladder issue that you can commonly see in older adults is overactive bladder as well as bed wetting. They can be cured with simple mental tricks and anti-stress therapies. All the disorders stated above are most commonly found geriatric disorders. They can be cured if treated timely. I hope this article helps you out. Stay safe!